One of the most common questions asked in the heating industry is ‘Which type of boiler do I need for my house?’ The answer depends on a few factors that we will look at in this article, including the advantages and disadvantages of each type and how each type impacts the environment. Modern boiler quote websites will aid you in identifying your current boiler by asking some simple questions about your home. They will usually suggest the type of boiler that would be most suited to your home too. It’s always best to understand the different options out there and know the advantages and disadvantages of the different types of boiler available. 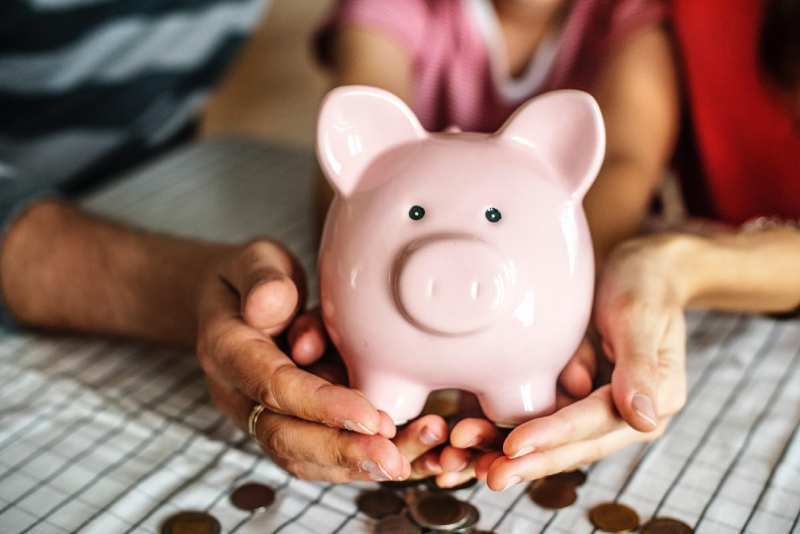 Buying a boiler is a big commitment, with most new combi-boilers lasting 10-15 years, so you want to make sure you get the right one for your home. One that’s reliable, doesn’t take up too much space, provides hot water when you need it (however many bathrooms you have), water pressure in your home and the size of the property you have. 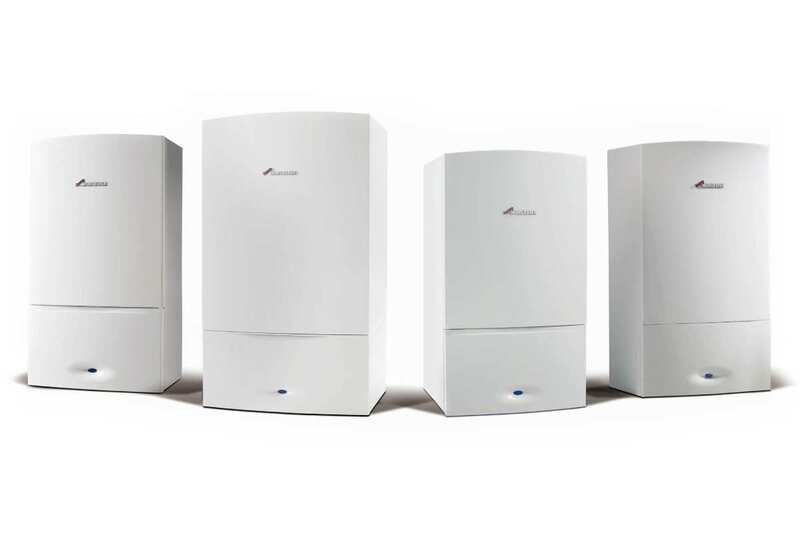 The three most common types of gas boiler for homes in the UK are system, combi and regular boilers (also referred to as conventional, traditional, open vent or heat only boilers). All of these boiler types are condensing boilers. 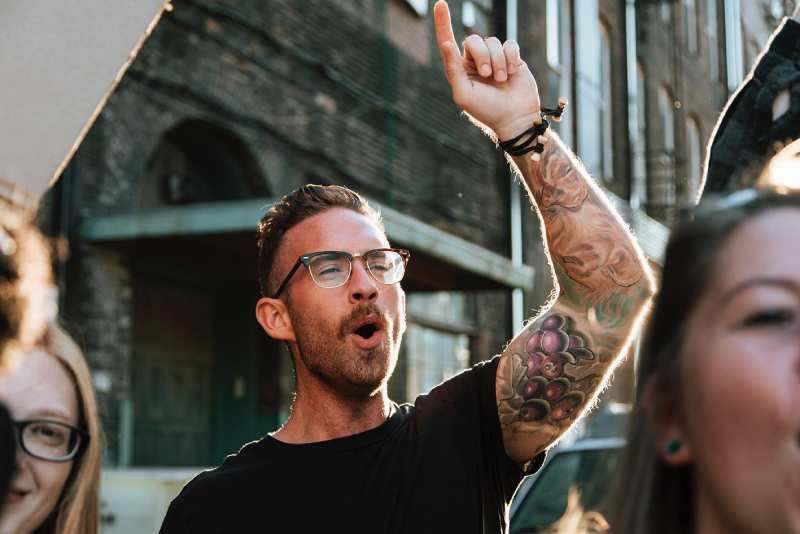 Condensing boilers are more efficient than older boilers, they use the heat that would have previously escaped into the atmosphere with a built-in heat exchanger. This increases the energy efficiency of the boiler, making it better for the environment and your pocket, as you will pay less on your utility bills. As of 1st April 2007, all boilers fitted in the UK are legally required to be condensing boilers. Let’s take a look at the three main types of boiler systems in the UK. System boilers are ideal for larger homes that have more than one bathroom as they store hot water in a separate storage tank. So, if two people in your household want to take a bath at the same time, there is plenty of hot water available and it won’t affect the heating in your home. System boilers can deliver a constant supply of hot water to multiple taps and showers simultaneously. This makes it the ideal choice for a home with multiple bathrooms. Combi boilers, or combination boilers to give them their full title, are the most common boiler type in the UK. This is because they are the cheapest and most efficient for the majority of homes. They are called combination boilers as they serve to heat your home and provide hot water for it. Over half of all boiler installations in the UK are combi boilers. 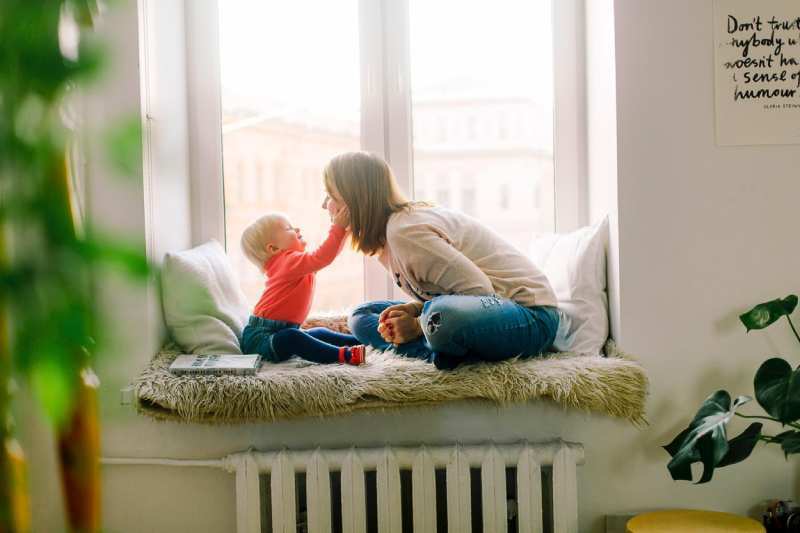 Combi boilers are directly connected to the water mains and heat water directly from the supply coming into your house, meaning you don’t need a separate water storage tank as you would with a system boiler, saving space. It also means that they are more efficient as you won’t be paying to heat water that you may not use. Combi boilers supply hot water at mains pressure, allowing you to use a shower without the need for an additional shower pump, nobody likes a trickling shower. Combi boilers have a built-in pre-heat system, a small reservoir of water that is kept at a certain temperature to ensure that when you turn a tap on in your home, you can expect instant hot water. Most modern boilers have this function and you will hear the boiler turn on every hour or so to keep this reservoir hot. Compact. Combi boilers are very compact and without the need for a water storage tank, it makes them ideal for flats and most regular sized homes. Some combi boilers can even be installed in a kitchen cupboard. Installation. 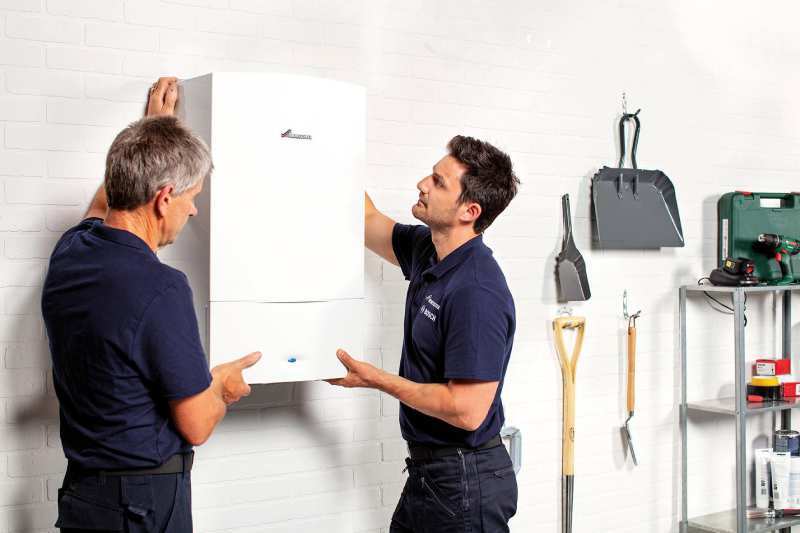 Most can be fitted within a day if it involves swapping out a combi boiler for another combi, meaning the installation is cheaper and it’s often cheaper for repairs and maintenance too. Energy efficient. You only heat the hot water you need, saving you money and reducing your carbon footprint. Water pressure. As a combi boiler runs off the mains water supply you won’t experience a drop in pressure when using taps or shower. Instant hot water. As a combi heats mains water instantly, it means you don’t have to wait for hot water and you can use as much as you want without running out. Mains pressure. Requires a decent flow rate from your mains water to supply to be effective. Power shower. You can’t use power showers with combi boilers, only with gravity fed systems as they require a feed from the hot and cold water storage supplies. Multiple baths. You can’t run multiple baths simultaneously with a combi boiler which makes them a less viable option for large households. No hot water reserve. If your combi breaks down not only will you have no heating but you won’t have any hot water either as there is no storage tank. Solar energy. Only the more advanced models of combi boilers are compatible with solar energy. Regular boiler systems, also known as conventional, traditional, heat only or open vent boilers, are the most complicated to install. A regular boiler system includes a boiler, hot water storage tank (usually in an airing cupboard), a cold water storage tank (usually located in the loft/attic) with a smaller feed and expansion cistern alongside the cold water storage tank. Regular boilers aren’t the most convenient boiler type due to the physical space the system occupies. Regular boilers can usually be found in older homes with an older central heating system installed. Due to their inefficiency and inconvenience, less and less regular boilers are installed. You would only choose to replace a regular boiler system with another regular boiler if you were concerned that the central heating system in your home (radiators and pipes) were of an age that the increased water pressure from a combination or system boiler could cause problems. Similar to system boilers, regular boilers have the advantage of being able to supply large amounts of hot water simultaneously by storing hot water in a tank. Hot water. Can supply hot water to multiple bathrooms simultaneously without affecting the water pressure or heating within your home. 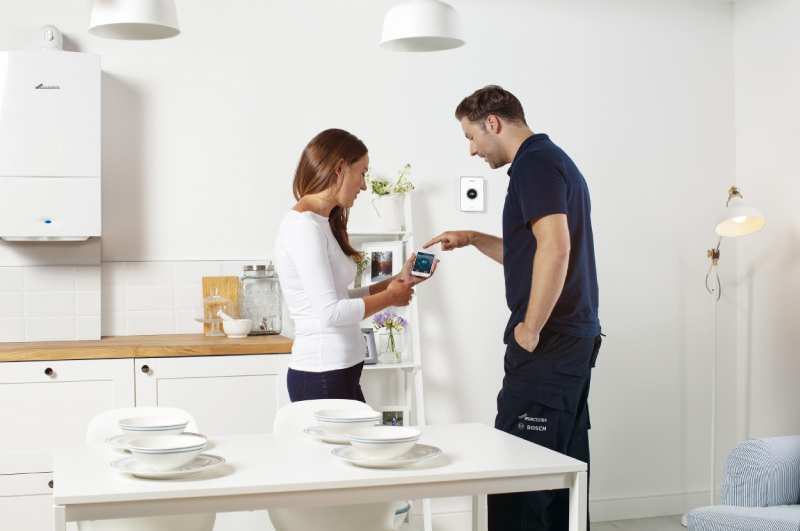 Convenient if a regular boiler is currently installed as there will be minimal pipework required to connect the new system. Immersion heater. You can fit an immersion heater to the hot water storage tank which will ensure you can get hot water even if your boiler breaks down. Water pressure. Regular boilers are good for homes located in an area with low water pressure. Solar energy. Compatible with solar energy sources in the same way as a system boiler. Physical space. With a boiler unit, a hot storage tank and a cold water storage tank a regular boiler takes up a lot of space which may not be suitable for small to medium-sized homes. Hot water. In the same way as a system boiler, once the hot water in the storage tank is depleted, you will need to wait until more hot water has been heated up. Energy efficiency. Loses heat from the hot water tank, less efficient than a combi boiler. Installation. Unless you are replacing another regular boiler system, installation is difficult and time-consuming due to the different elements involved in the system. Now that you know what type of boiler you have you can better decide on what boiler you might need. Got a regular system and an old central heating system? Then it might be best to get another regular boiler installed. Have two or more bathrooms? Then you might be better off with a system boiler, especially if everyone is getting ready at the same time in the morning. For most cases, a combi boiler is the best solution as it is energy efficient, easy to install and takes up less space than other boilers. They are also the most cost-effective option and can be bought with installation online within minutes, without needing any sales people to survey your home and provide a quote. Every home has its own needs, nobody knows better how your home runs than you. You should now have all the info you need to choose the right boiler for your home.